It is probably one of the most important things on your mind after you have had a drink or a night out with friends. 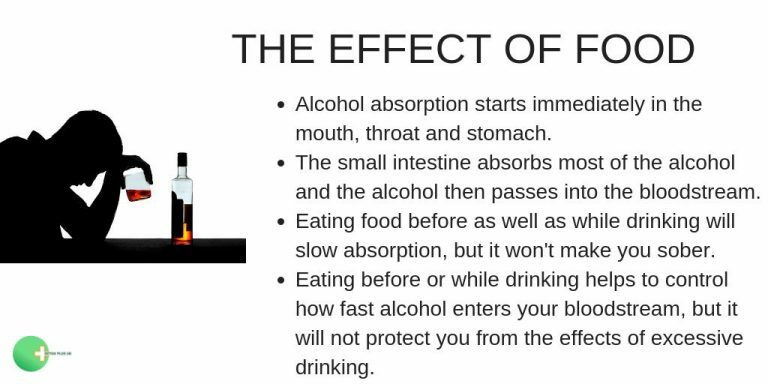 How Long Does Alcohol Stay In The Body? If you go to work or drive the next day or have a random works drug test, you may wonder if you are completely sober and if there is any trace of alcohol left in your system. Does it dissipate and become absorbed right away or does it remain? Just how long does alcohol stay in the human body? If you have had a drink lately, you may wish to know how long it will stay and be detected in your bloodstream. But measuring the time it lasts before disappearing from your system can depend on many different factors. It can obviously be affected by the amount of alcohol you have consumed, its strength, type and measure as well as how many drinks you have had. If you are judging by a person with healthy liver functions, it can take approximately an hour for one drink to leave the body. This, of course, may differ if your liver is not working properly or you are taking medication. 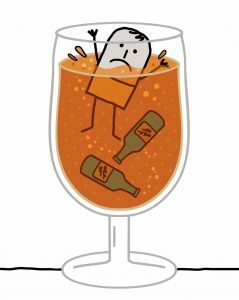 It generally takes the human body about an hour to break down a single unit of alcohol. But various considerations may have an impact on how quickly alcohol disappears, including an individual’s gender, age and weight. How long does it take for the effects of drinking to wear off? The time it takes can depend on your metabolism; which is based on how much you have had to eat and how quickly your body can turn food into energy. If you are younger, you have a quick metabolism and can process it in less time than an older person. It takes longer for alcohol to leave a woman’s body than a mans and it can have a greater effect on a lighter person than someone who is heavier. 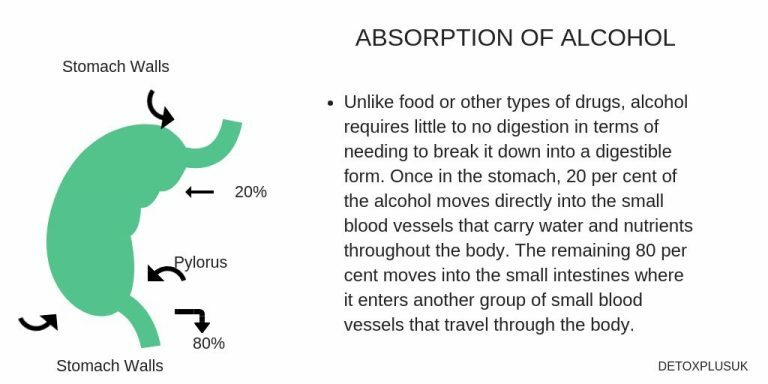 How does food affect absorption? Furthermore, you must consider what is called your frequency of drinking. If you drink often and a great deal you may have an increased BAC or Blood Alcohol Content, in comparison to somebody who doesn’t drink as much. It can take longer to be free of alcohol if you have built up a tolerance, where you require a greater amount in your system to be intoxicated. However, another variant in gauging how long alcohol remains is the type of test administered and where on the body. Alcohol is metabolised by the liver and converted into metabolites, which can be picked up by a variety of tests. They range from a urine, blood and breathalyser test, to a mouth swab, sweat patch and hair follicle test. You may fail a blood test if you have had a drink inside an hour. It can show up in urine 80 hours after having a drink. It can be detected in a breath test between 12 and 24 hours, which is the same for saliva. There may be traces of drink found in a sweat test from one week to a month, and it may still be present in a hair follicle test after 90 days. These are all important considerations when it comes to determining how long alcohol stays in the human body after you have had a drink. If you or a loved one require treatment for an alcohol addiction, contact Detoxplusuk today at our London office 02072052734. Each year, we assist thousands of people across the country who are seeking workable and practical treatments for alcoholism and drug addiction.